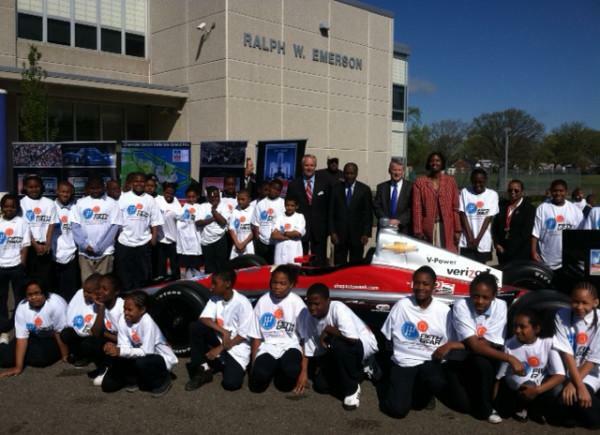 About 600 Detroit Public Schools students will visit the Detroit Grand Prix in June. Before their visit, they’ll spend a few weeks learning about racing-related science and math concepts. They’ll then get a chance to apply those skills at the real racetrack, during events at the Grand Prix. Grand Prix’s event chairman Bud Denker says this won’t just be a “field trip” for the students.